Hey kiddos, Golem FTW aka Radius here with some kind of unique guide on CRA. 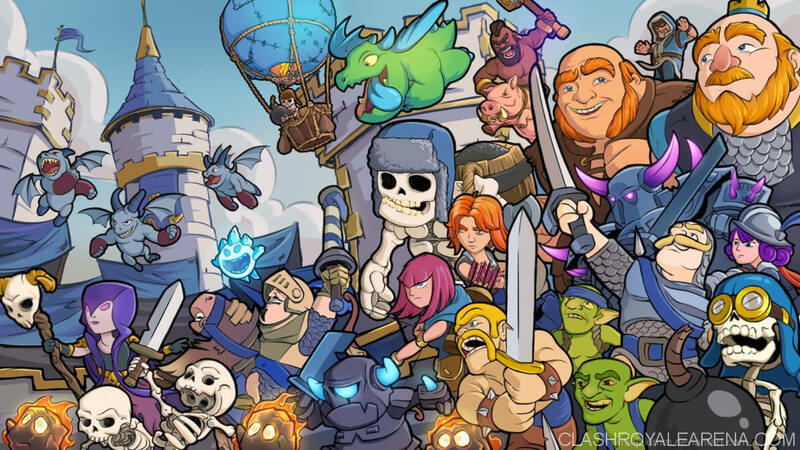 It won’t be about Clash Royale, it will be exactly about this website. It’s mainly for new guys here, but who knows, maybe more experienced guide writers will find that useful, too? Don’t make comments like “I have known all of those already, not useful”. I’m glad you’re so experienced, but maybe someone other doesn’t. These tips are not in exact order, it’s not like 1st one is the most important and 10th is the less important. As the title says, guide needs to be neat and clean, since it makes it better to read. Before you will writing, think about the flow of the guide, don’t write it as one big ragbag of text. Doing this helps people read the guide a lot easier, and overall making it a better guide. At the very first, this tip will probably won’t be useful for most of you. It’s for guys like me, whose English is really bad. A couple of weeks ago, I found Grammarly, a nice extension for Chrome which helps our writing skills a lot. You need to make a free account, open it and you have a text editor, it will find out your mistakes! It helps only at finding critic issues. To see advanced issues you need to buy Grammarly Premium. Screenshots are very helpful at helping people understand how to use deck. I think Lolman started to use it first, and I found that it’s a great idea and did it on my guides too. Screenshots really help showing you unique game situations, what to do, how to defend, how to attack, how to counter specific cards etc. At the moment, you can upload your screenshots via imgur.com then insert the image links right into your articles! Now, mark my words and remember this: You DON’T have to add any photo! 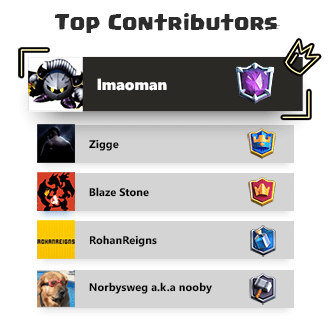 Our guide editors (Will Potter, Norbysweg, Zigge and RohanReigns) will edit everything for you! The thumbnail images and some pictures in the guides are all made by them. The only situation when you want to add your own photos is adding gameplay screenshots. Before you tart making your super cool guide, prepare some things which will help you. Personally, I’m always getting a tea, listening to ma favorite songs (but quietly, loud music would only distract you), turn off my phone sounds for a while because I don’t want to get distracted every 5 seconds by annoying message ringtone. I know it’s really easy to distract yourself (Starts with CRA notification, ends with watching the new episode of Oh Long Johnson’s funny moments). But really, while focusing, writing will be more enjoyable, and the most important thing is you can get it done faster! I think I’m the only one who actually does it, but in my opinion, it’s the better way to show how to play the deck alongside with the general gameplans. All you need to make a good video with a screen recorder, I recommend DU Recorder. It makes really high quality records and automatically adds Rec Editor, where you can montage vids. 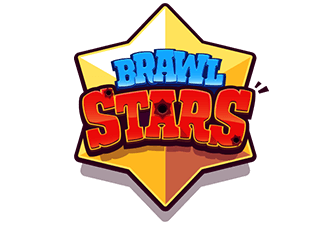 After all of these stuff done, post it on YouTube and add a link to the guide. Try to add more than only one match. Here starts like the more journalistic aspect of the guide. You should encourage the readers otherwise they will just ignore it as a next, boring guide. What title would you click? “Amazing Golem Deck for Trophy Pushing!” or “Golem Deck”? I guess the first one. Also, tell them why your deck is so good! For example: “I made multiple 12 wins with this deck, as well as pushed 500 Trophies”. It’s not school essay, keep guide chill with some funny elements. Keep rules of correct spellings, use punctuation marks and start sentences with big letters. If it’s your first or second guide, find a person who are willing to check this guide for you, correct some mistakes and add important elements. It should be experienced guide maker with good English. Of course, you can’t give him an empty file with words “Do it for me”. Remember, those guide editors are only for correcting grammar, conjugation, and punctuation. Checking it again after writing! Don’t submit it right after you stop writing. Read the entire guide again, maybe you did some typos or you can just simply not be happy with your work. … if you’re feeling it’s making your guide worse, not better. Pure and simple, but so true! 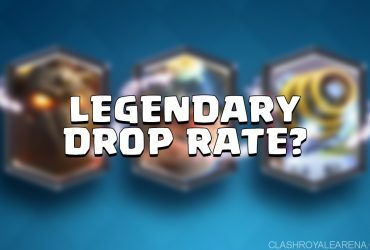 Legendary Card Drop Rate Revealed! 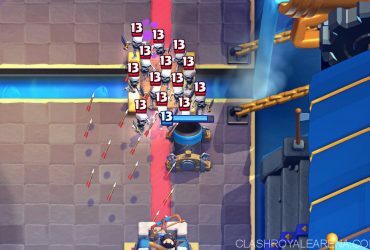 Mortar Is The Best Card For Free-to-Play Players!! !